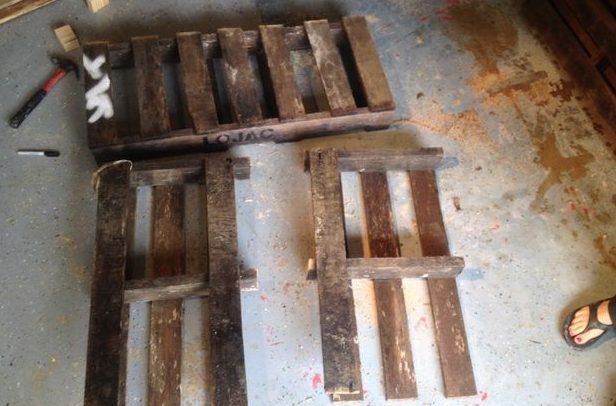 If you have never worked with pallets before, you will be so pleasantly surprised to see how easy it is to take a pallet in its raw state and transform it into a bench that people and pets will both love. You will simply need a saw (or sawzall), drill, screws, stain and sandpaper. 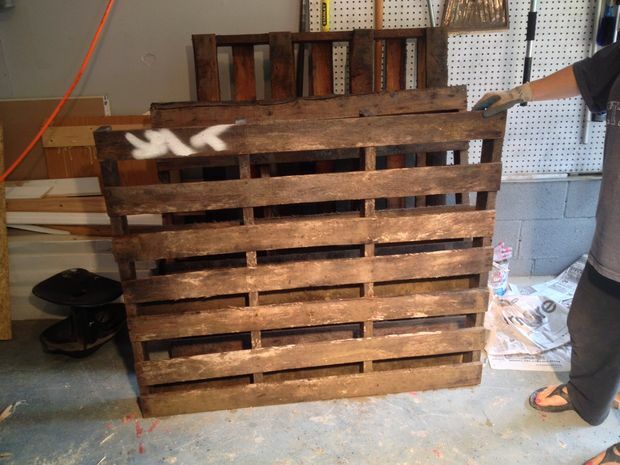 CHECK OUT THIS AMAZING PALLET + CONCRETE DIY! IT’S SOMETHING WE ALL WANT IN OUR BACKYARD!